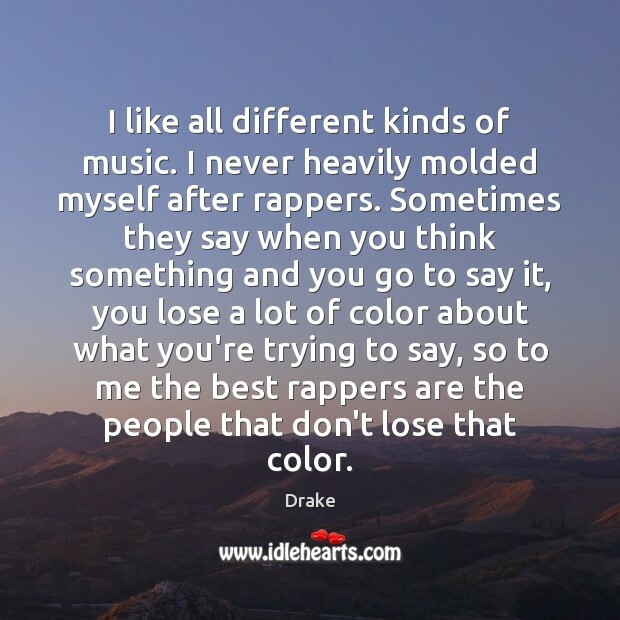 Quotations about Best Rapper. Quotes to stimulate mind and drive action! Use the words and quote images to feed your brain inspiring things daily! 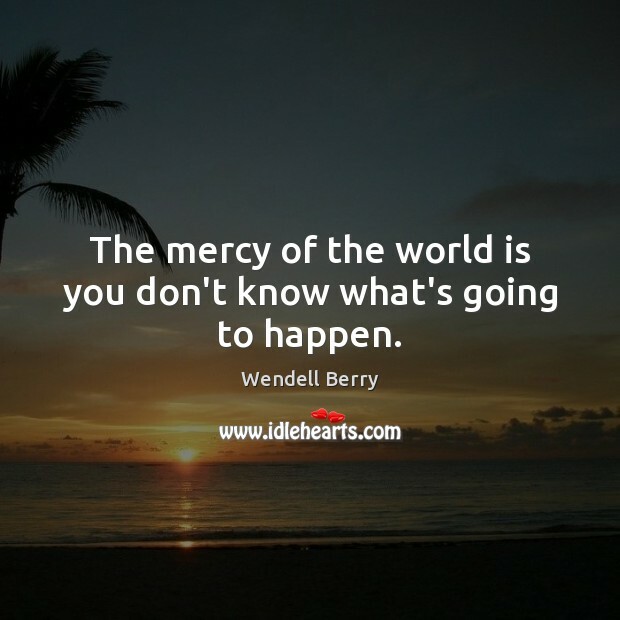 The mercy of the world is you don't know what's going to happen. I was trying to be the best rapper in the world. I wasn't thinking about acting. You know how a person is made for something? 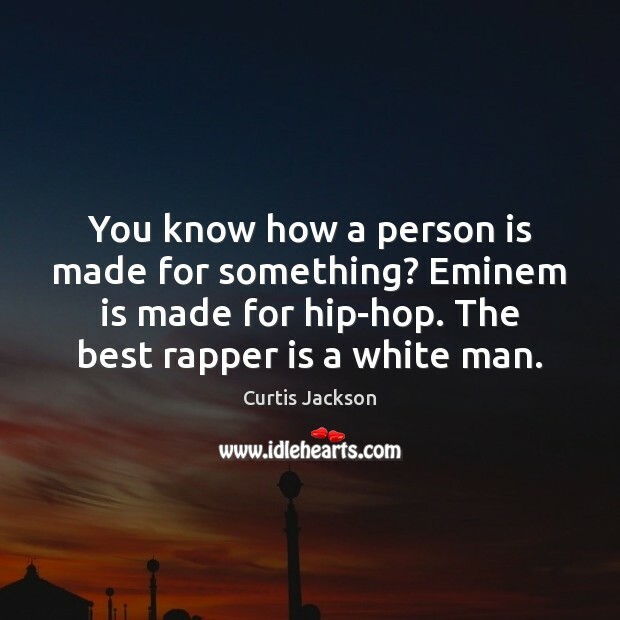 Eminem is made for hip-hop. 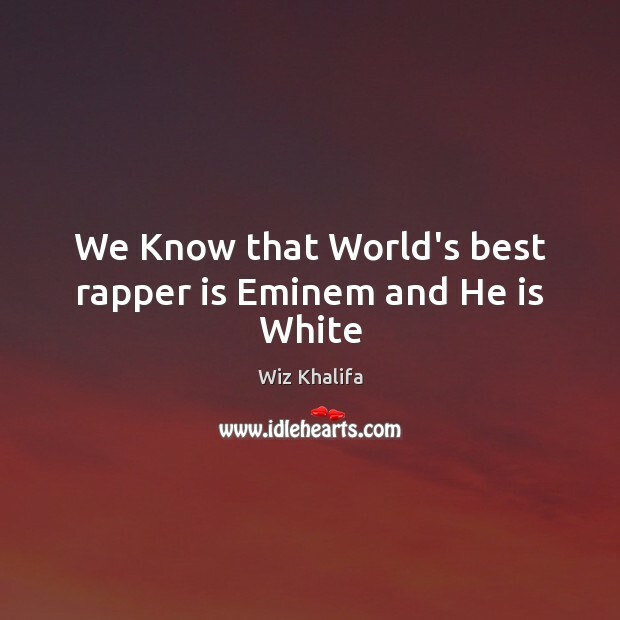 The best rapper is a white man. Drake, I'd like to collaborate with. He's a phenomenal lyricist. Probably the best rapper in the world at the moment. 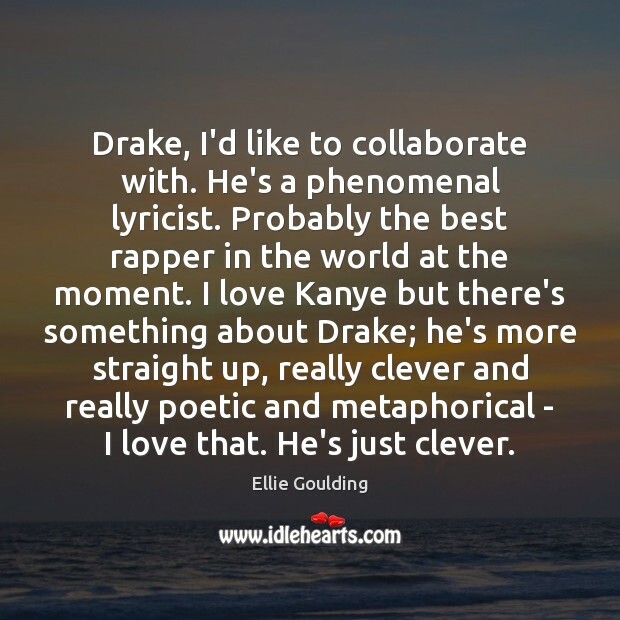 I love Kanye but there's something about Drake; he's more straight up, really clever and really poetic and metaphorical - I love that. He's just clever. I hate the hype. 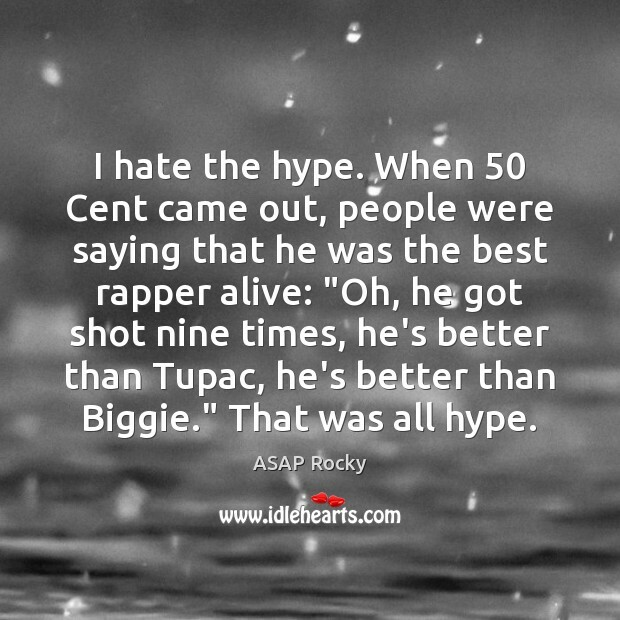 When 50 Cent came out, people were saying that he was the best rapper alive: "Oh, he got shot nine times, he's better than Tupac, he's better than Biggie." That was all hype. Lil Wayne is the best rapper on Earth. Can't nobody touch him. He's the only guy who can put out 300 songs a year and they all fire. 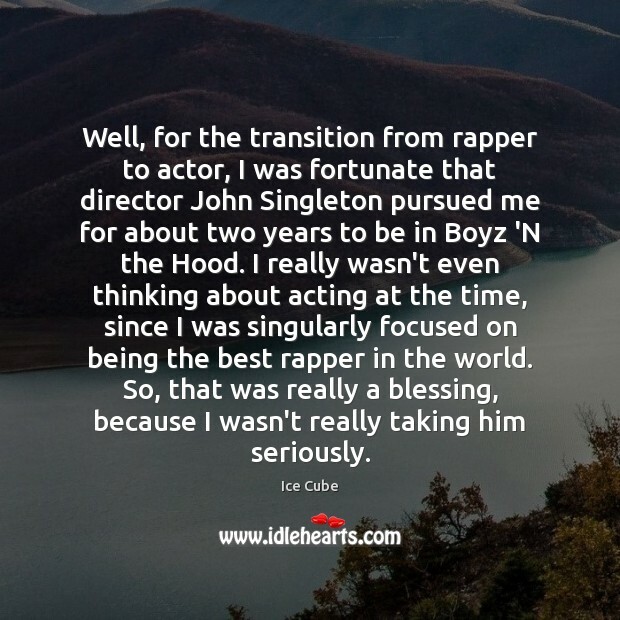 Well, for the transition from rapper to actor, I was fortunate that director John Singleton pursued me for about two years to be in Boyz 'N the Hood. 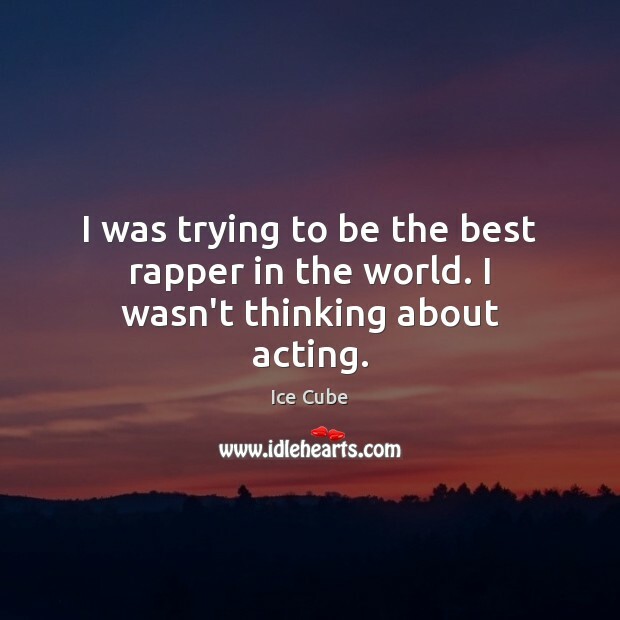 I really wasn't even thinking about acting at the time, since I was singularly focused on being the best rapper in the world. So, that was really a blessing, because I wasn't really taking him seriously. 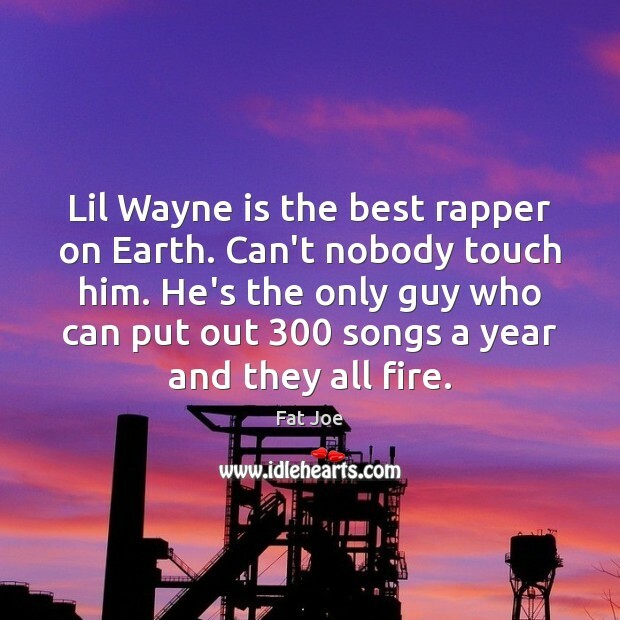 I would say Lil Wayne [is the best rapper]. 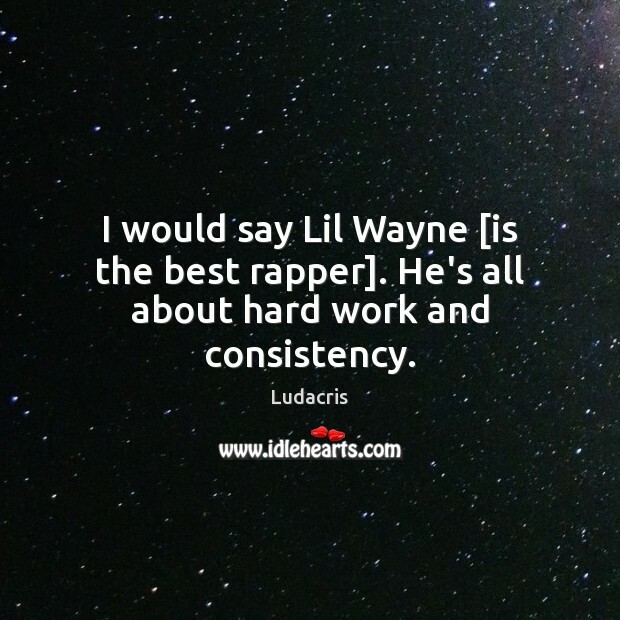 He's all about hard work and consistency. Who is the best rapper ever? I'll probably have to say Eminem. 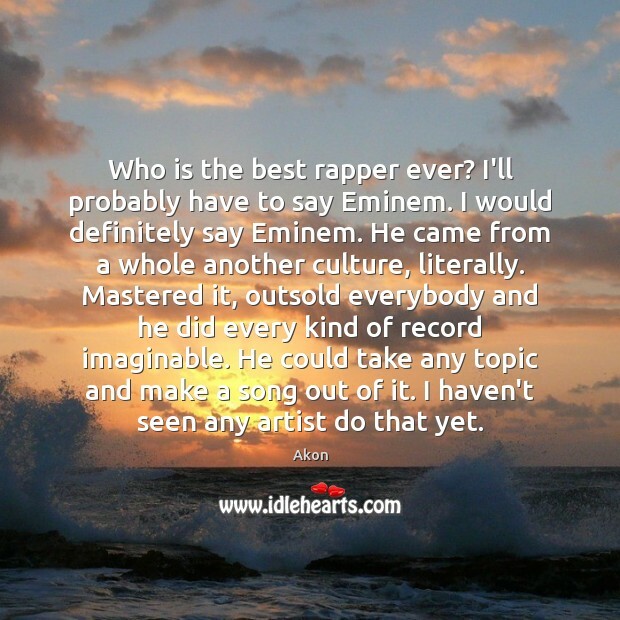 I would definitely say Eminem. He came from a whole another culture, literally. Mastered it, outsold everybody and he did every kind of record imaginable. He could take any topic and make a song out of it. I haven't seen any artist do that yet. 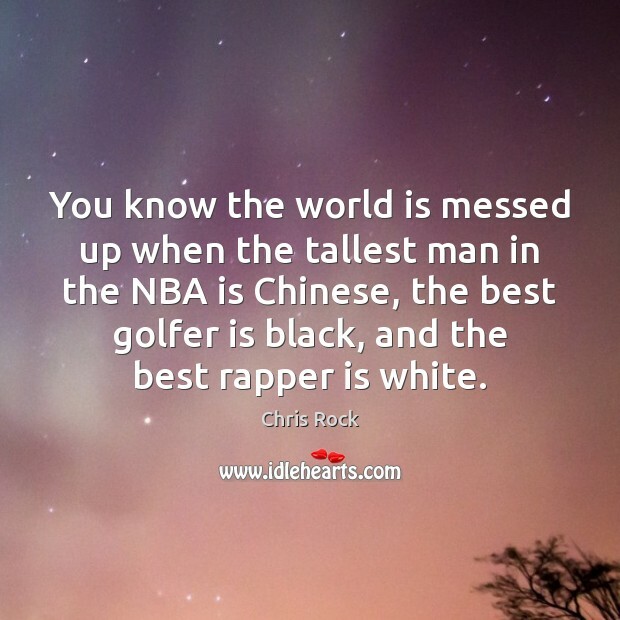 You know the world is messed up when the tallest man in the NBA is Chinese, the best golfer is black, and the best rapper is white. I like all different kinds of music. 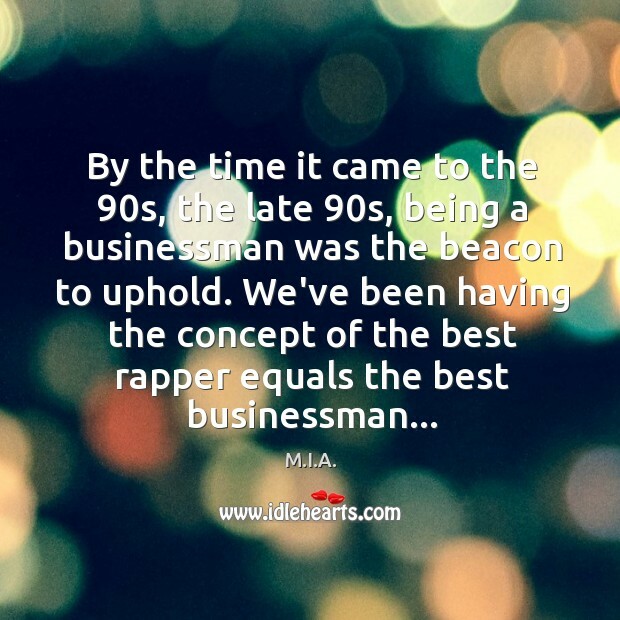 I never heavily molded myself after rappers. 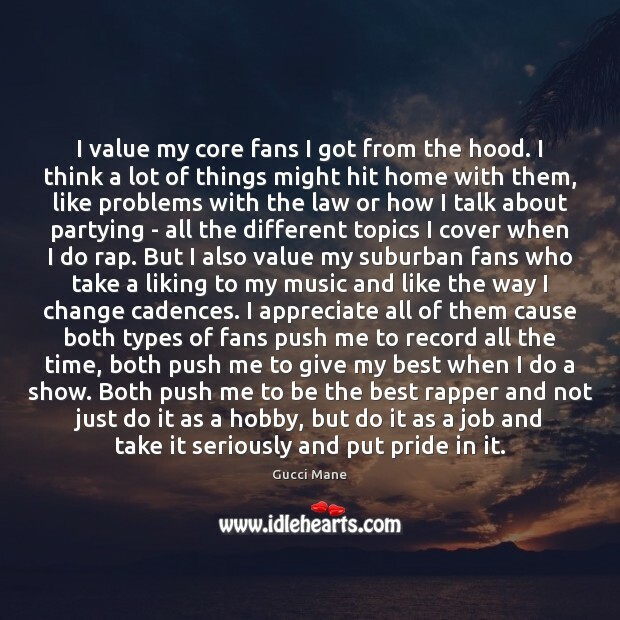 Sometimes they say when you think something and you go to say it, you lose a lot of color about what you're trying to say, so to me the best rappers are the people that don't lose that color. 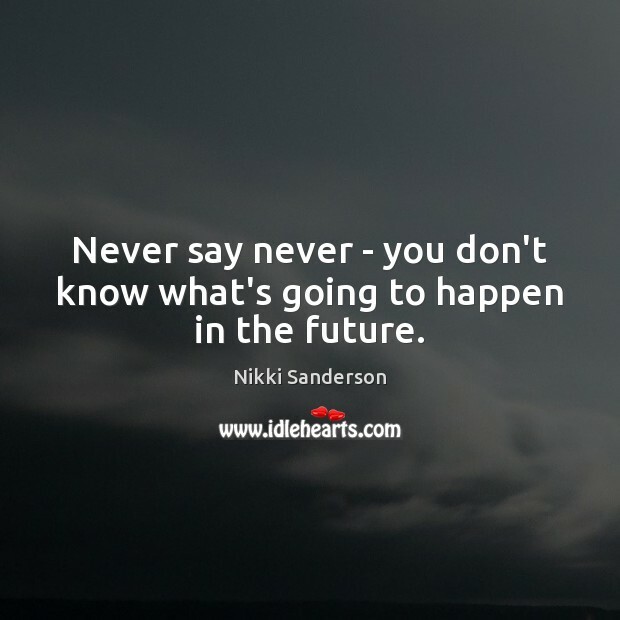 Never say never - you don't know what's going to happen in the future. 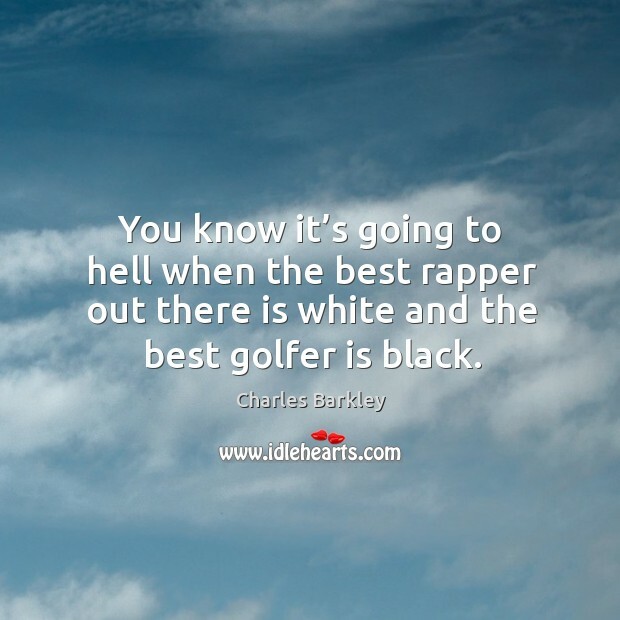 You know it’s going to hell when the best rapper out there is white and the best golfer is black.